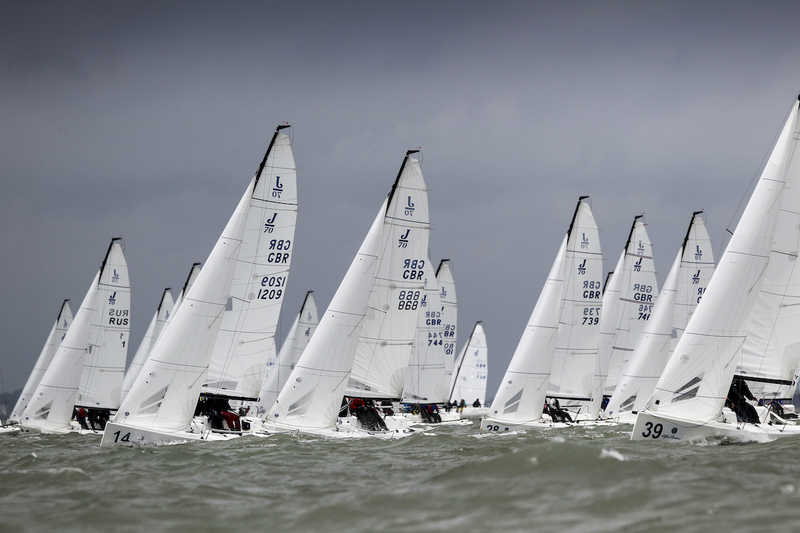 Over 50 J/70 are racing in British waters (Paul Wyeth). 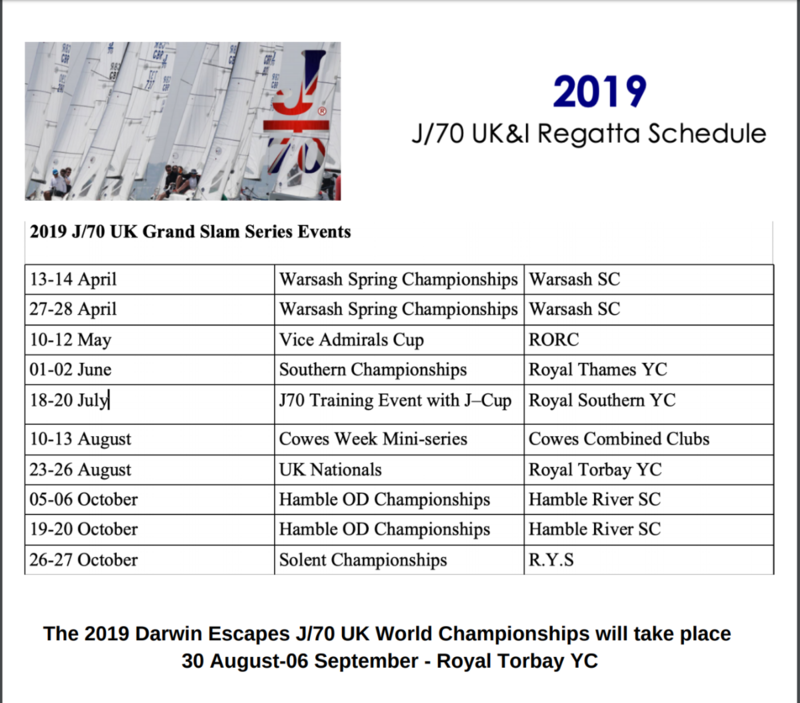 Scoring for the J/70 Class Grand Slam Series is calculated by the best five events, with the J/70 UK Nationals as compulsory. Two fabulous trophies, for Open and Corinthian teams, will be presented at the end of the season, and the top teams for the series will be allocated places for the 2020 J/70 World Championships. The Grand Slam Series events are all based around weekends with a schedule of racing over no more than 2-3 days, except the UK Nationals, which runs for four days. The Notice of Series has been posted and can be downloaded here. 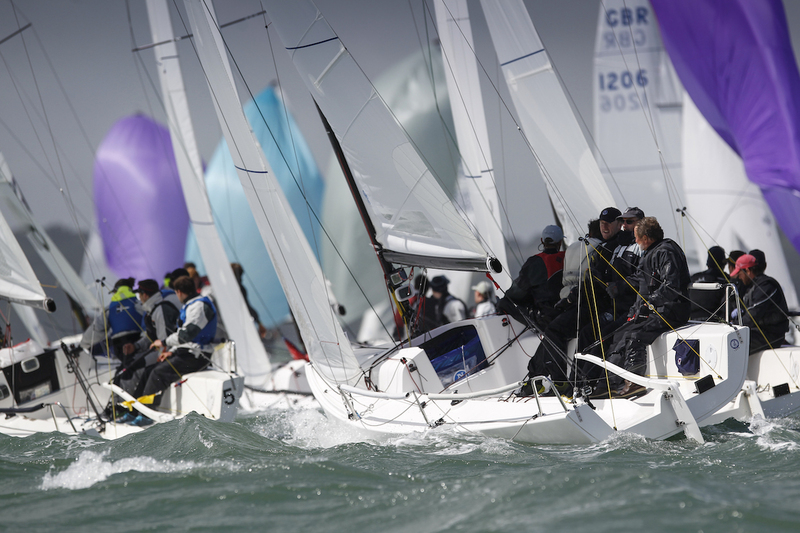 The UK J/70 Class is set for an awesome season (Paul Wyeth). The 2019 Grand Slam Series kicks off next month with two weekends of racing at the Warsash Spring Championships (13-14 April & 27-28 April). 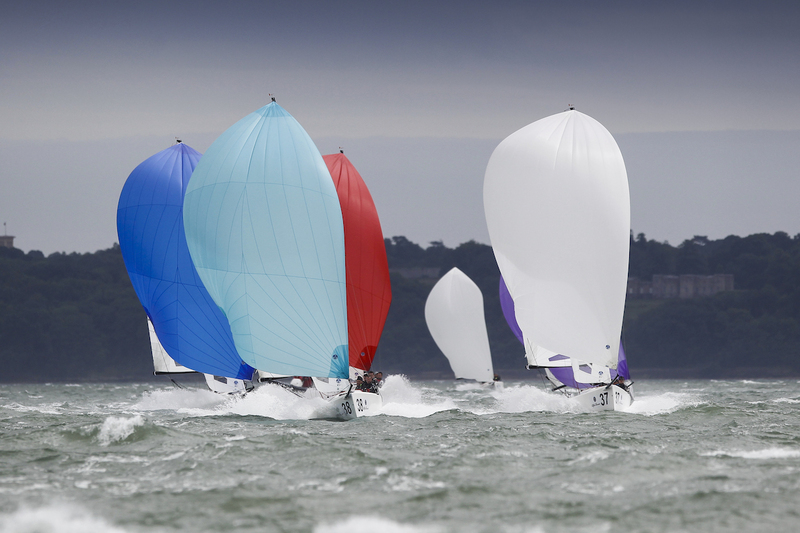 Cowes is the centre of attention for May and June, the RORC Vice Admirals Cup (10-12 May) is followed by the Southern Championships (01-02 June), hosted by the Royal Thames YC. The UK Training Event (18-22 July), will run alongside the J-Cup hosted by the Royal Southern YC. A full race series will be complimented by practice starts plus coaching and video analysis from the expert term at North Sails. 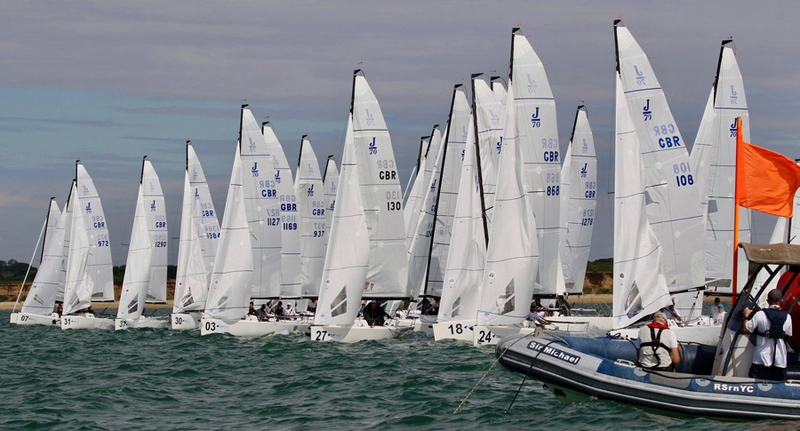 Lendy Cowes Week is the venue for the J/70 mini-series (10-13 August), before the J/70 fleet head to the Royal Torbay YC in Torquay for the J/70 UK National Championships (23-26 August), a compulsory event for the Grand Slam Series. Two weekends of racing at the Hamble One Design Championships (05-06 October & 19-20 October), hosted by the Hamble River SC, will be followed by the final event of the 2019 Grand Slam Series, the Solent Championships (26-27 October), hosted by the Royal Yacht Squadron, Cowes. The J/70 UK and Ireland Class welcomes new members and chartering opportunities are available from boat owners and yacht clubs (Paul Wyeth).